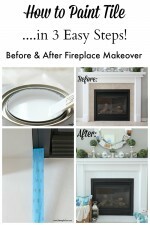 My Fireplace Mantel Reveal -A Makeover with Paint! 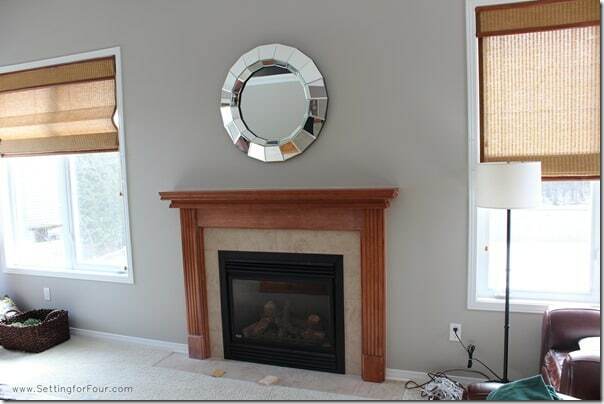 Fireplace mantel reveal: See the before and after pictures of our brown wood fireplace mantel makeover with paint. 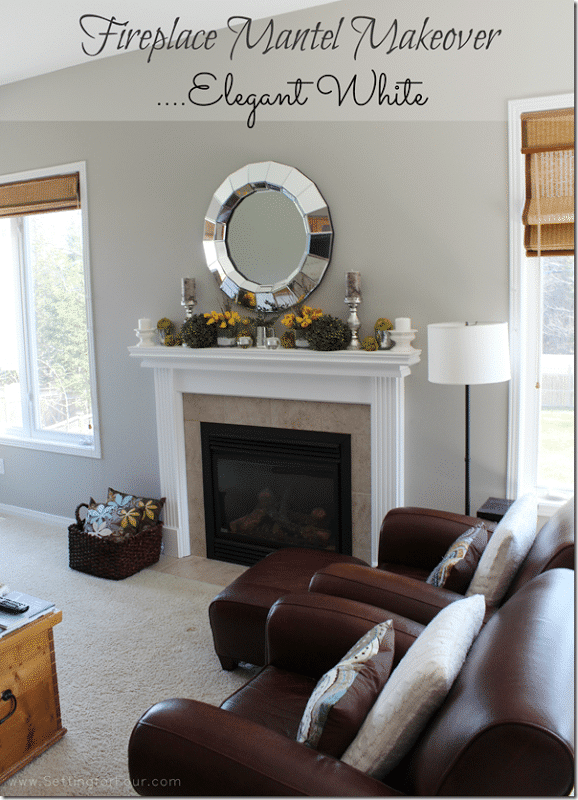 Learn how to paint a wood mantel in just 3 easy steps! 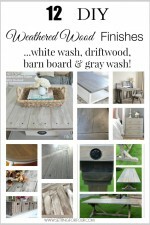 The DIY paint tutorial and supply list is included. 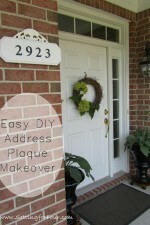 This is such a quick and easy DIY home improvement project. 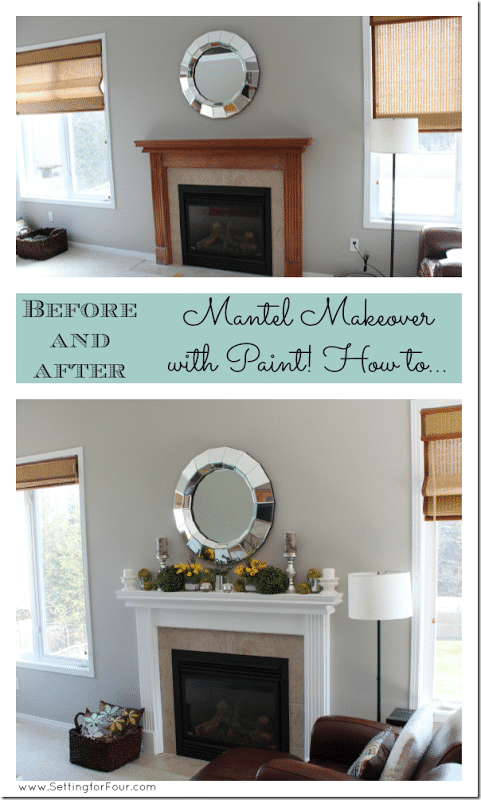 My Fireplace Mantel Reveal // A Before and After Makeover with Paint! 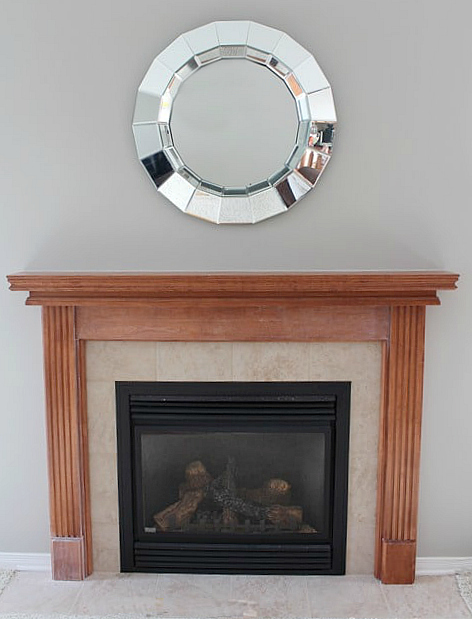 One of the things that I’ve been wanting to change in our home is the color of our brown wood fireplace mantel. The dark orangey wood color is too drab for the bright airy look I’m aiming for in my living room design. 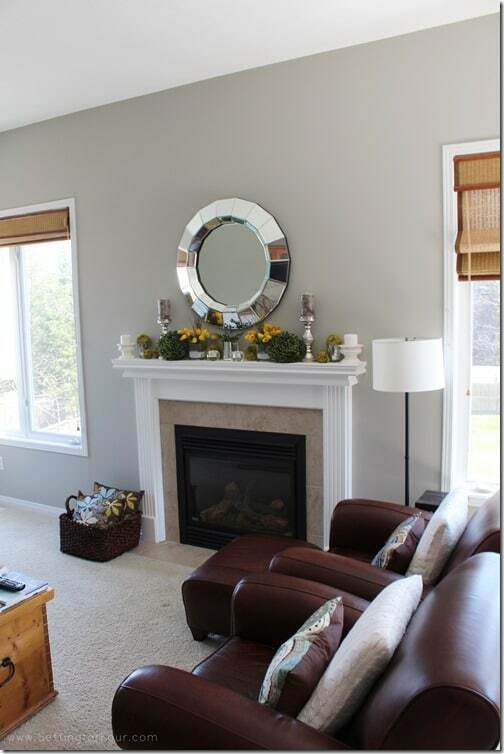 So painting our wood fireplace mantel white was at the top of our to-do list. Here’s our brown wood fireplace mantel. It’s so boring with this orangey-brown stain and the undertones of this stain clash with the rest of the room. See how we updated our windows and replace these dated brown woven shades with beautiful white faux wood blinds! Now it’s fresh and white and lovely! 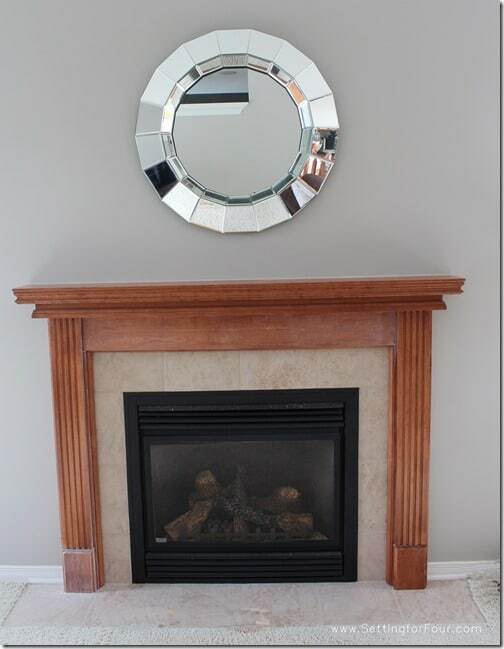 ….and here’s what our fireplace looks like now! We also painted the tile white! This post may contain affiliate links. There is no additional charge to you, you just get to check out some beautiful things I love! paint brush – I love this one because it has a short handle! 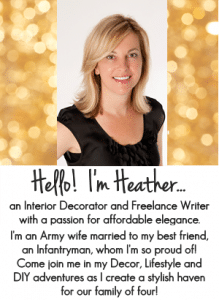 painter’s tape – this is my favorite one! 1. After taping off the mantel area with painter’s tape, lightly sand with 220 grit sandpaper the entire mantle with sandpaper (wrapped around a piece of wood acting as a sanding block). 2. Remove all dust and debris with a tack cloth. A tack cloth is a tacky material picks up debris before and after sanding. It gives a smooth and blemish-free finish so don’t miss this step! It’s reusable so keep it for your next painting job! 3. Paint the mantel with 3 coats of paint white enamel semi-gloss paint using this paint brush, paint cup with magnetic paint brush holder and this small high density foam paint roller and tray. Let each coat dry 24 hours. What a difference! This white paint makeover really makes my mantel decor look gorgeous! Here’s the ‘Before’ and ‘After’ again……What do you think? Do you love the ‘after’ version as much as I do??? PLEASE PIN THIS AND SHARE IT WITH YOUR FRIENDS! Keep track of all the paint colors you use and where you’ve used them! 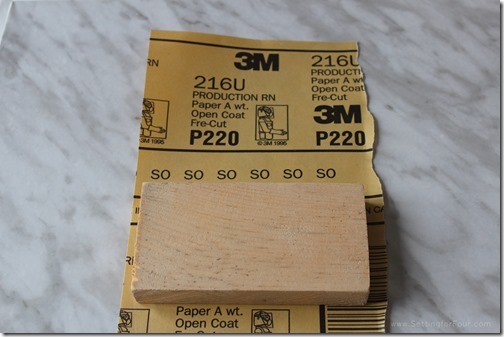 No more forgetting what brand, paint color name or paint sheen you used or where you used it! Enter the information in the form below and it will be emailed to you immediately. Just it print off and keep with your paint supplies! So convenient and useful! 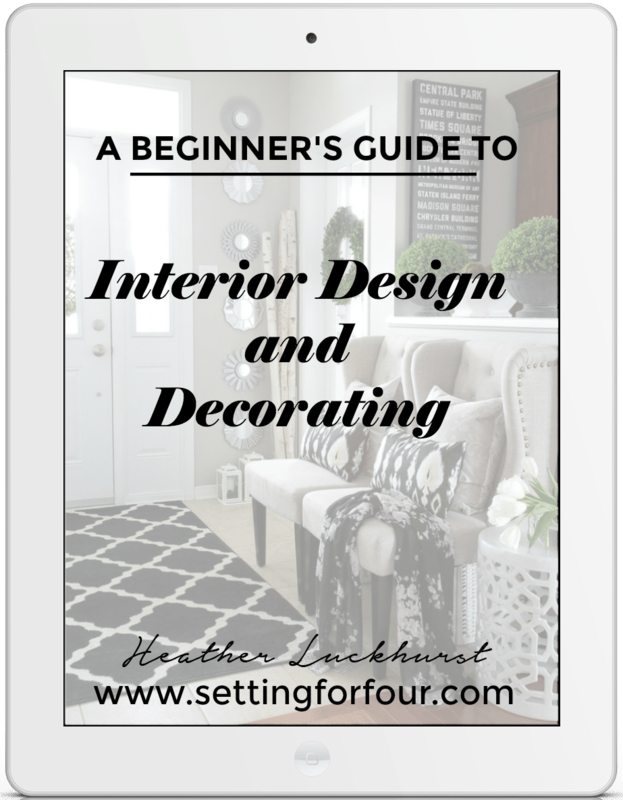 7 Ways To Make A Small Room Feel Larger Instantly! Looks so much better, Heather. 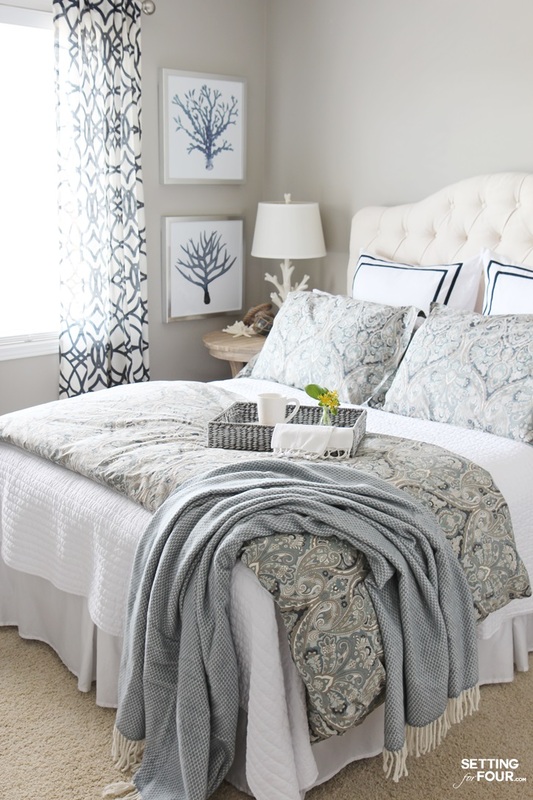 Love the white against the soft grey! Wonderful! You did such a great job. It’s looking awesome, especially I like the color combination and it really matches with the color of wall and the interior of house. 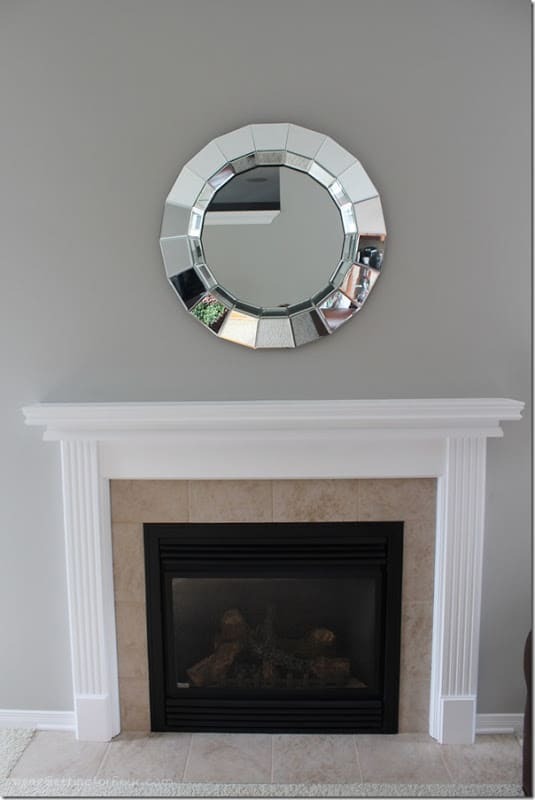 I have just purchased a house and I am also looking for a new fireplace to be installed in my house and for that I have consulted with Livingstone- Fireplaces Ireland and they have suggested some design and I am really excited to see the final work. Love it! What’s the name of the soft gray wall color? I love that! Thanks Cori! 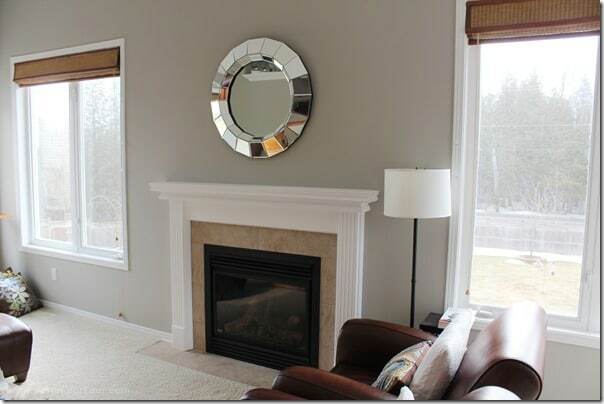 The paint color is Sherwin Williams Mindful Grey and it is Gorgeous! It’s such a lovely soft grey that goes with lots of other colors! I’m really really loving greys right now! I have this color in our dining room and family room too! I love this so much! Question: do you have to match the trim and tile with the same white? I know there are many shades and our trim is Cotton Balls by Benjamin Moore. The link to the paint you used on the mantle is no longer available. I was wondering if you had a recommendation for alternate paint. Or if you could provide the name so I can purchase it elsewhere. Thanks! Beautiful project!! 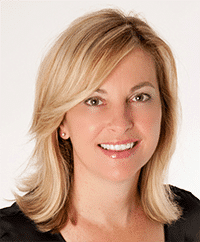 Hi – I updated the link! This is the paint I used https://rstyle.me/+6RZ9oqAWejYKUewvOxCiuQ Hope that helps! 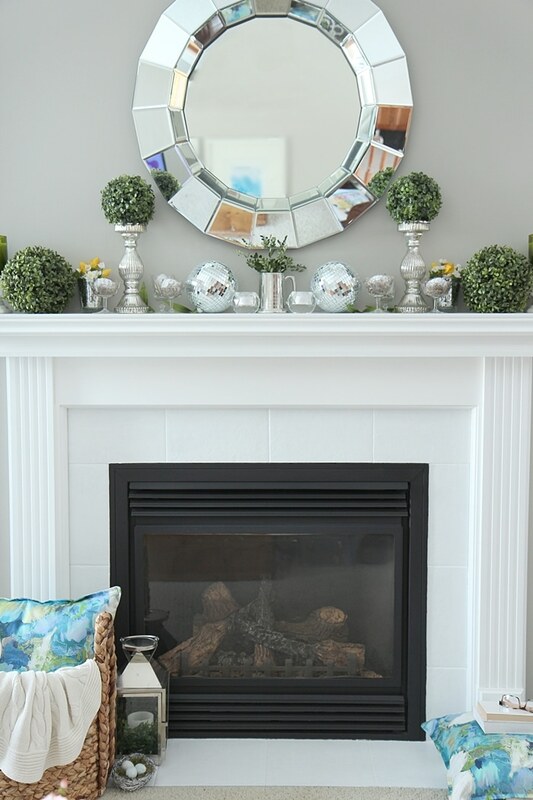 🙂 Thank you – we really love this mantel makeover!